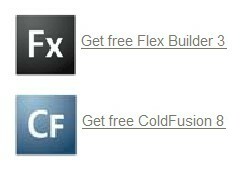 And we’ve written about this particular offer before, but it bears repeating now that we have these major product refreshes for both Flex and ColdFusion. 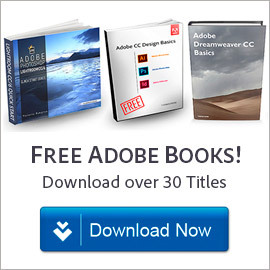 Free copies of Adobe Flash Builder 4.6 Standard are given for non-commercial use to: (a) students, faculty and staff of eligible educational institutions, or (b) software devel­opers who are affected by the current economic conditions and currently unemployed. 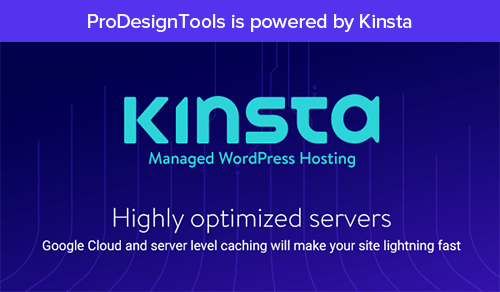 The ColdFusion products are also available for free to educational customers, to use for learning purposes only and not for production purposes. Complimentary installation support is available, and if you are a teacher and would like ColdFusion 10 for multiple systems in your lab, you can request up to 30 education serial numbers. 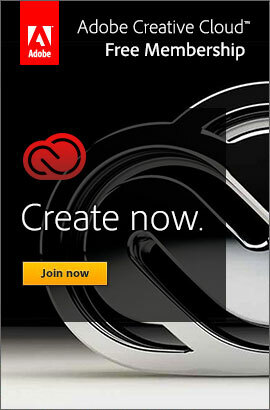 If you are an educational customer or an unemployed developer, Adobe would like to lend a hend. Simply certify you are a student, faculty or staff of an eligible education institution, or currently out of work – and the software is yours to download for non-commercial use. Get your free products here. 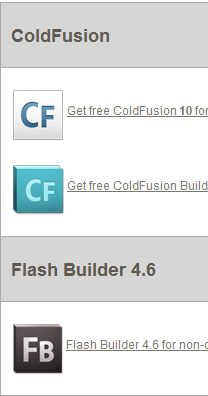 UPDATE (August 28, 2012) – With the two new version releases out recently, the products now available for free at this site are ColdFusion 10, ColdFusion Builder 2, and Flash Builder (formerly Flex Builder) 4.6. 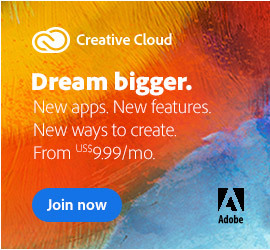 Adobe has recently announced a new policy of student pricing that gives 80% (!) off normal prices. And even teachers and professors can still get up to a healthy 70% off most software. 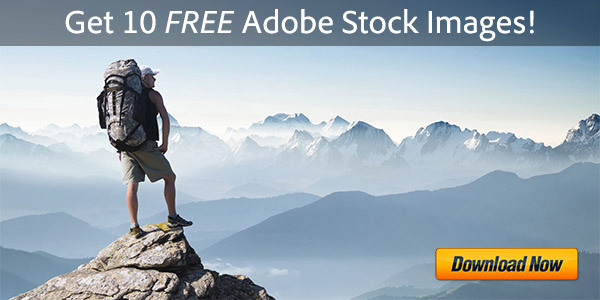 Speaking of Photoshop, if you want just Photoshop CS4 Extended by itself, it’s $199 for higher ed (instead of $999). Or try Dreamweaver, Acrobat, Lightroom, Elements, etc. – all at a fraction of their standard prices. 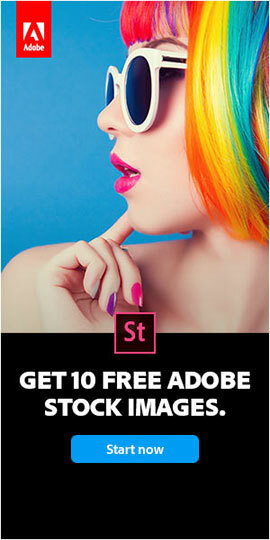 Such deep discounts couldn’t come at a better time… Check them out at Adobe’s official Education Store, or follow the clipped image below.